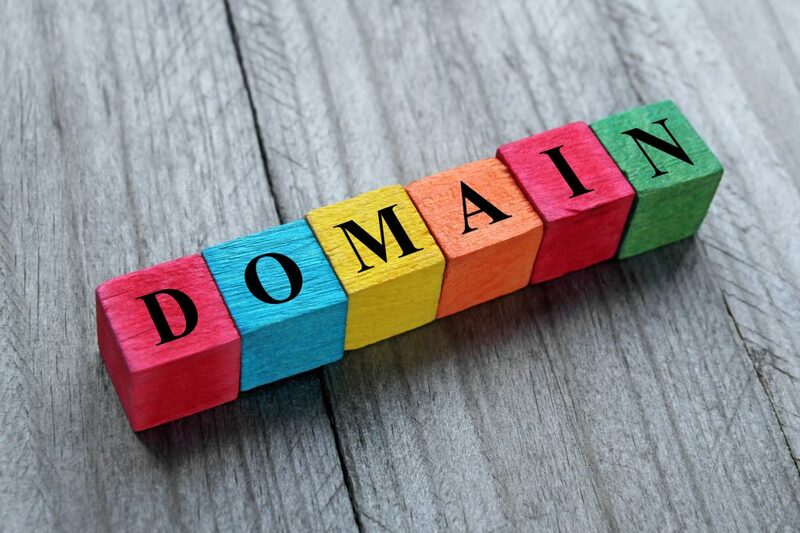 Creative Domain Names: Tips for Coming Up With a Memorable URL | Host.ie - Linux Hosting packages for all your Irish web hosting needs. Creating an unforgettable domain name is important if you want visitors to come back to your site. While many people bookmark sites they love, others simply move on and hope they’ll remember them later. There are hundreds of millions of websites on the internet. That means you’ve got to stand out. So how do you create creative domain names? It’s simple as long as you know how to do it. To help you get started, here’s a list of helpful tips. There are likely several websites that are similar to yours. If your domain name sounds too much like another company’s, you’re going to have a problem. Don’t choose a name that could easily be mistaken for another site. For example, there may be 100 sites about healthy eating. If each of those sites only had a slight variation in naming it would be nearly impossible to remember which site was the one you liked best. Changing a single letter or phrase isn’t enough. And while you can use the same domain as someone else but use a different extension, it’s better to go with something unique. If your site sounds too much like someone else’s you run the risk of people looking for you but ending up on competitors’ websites. While it’s good to be unique, you can go overboard with this. So make sure you’re cautious while you’re brainstorming domain name ideas. Your site name needs to be memorable. If it’s too unique it could end up being more forgettable than anything else. If you’ve come up with an idea, go ahead and search for it online. See what options pull up that are similar. Go for something that stands out but isn’t too out there. Your URL should still reflect your company or what your company does. Certain extensions will do better than others. An extension is the part that tags along on the end of your domain name. Common extensions like .com and .ie will stick in people’s minds better than something like .blog.com. Extensions that are more common will be easier to remember. So stick with the more common options if you can. Using your company name in your URL is a given, right? Well, it doesn’t have to be. In fact, your URL may be more memorable if you don’t use your company name. Instead, try using a phrase. This doesn’t have to be something long. Instead, use a phrase that matches your content and will stick in the mind of your visitors. For example, your company name may be Jenson Football Company. Instead of using the company name, you could use something like customfootballdesign.com. Visitors are more likely to remember that you offer custom football designs rather than your company name. Using your business name in your URL isn’t always a bad idea, though. This can be especially useful if your company name states what you do. In the example mentioned above, jensonfootball.com would still include the keyword “football”, which people are likely to remember. You may not always be able to get a domain name with your company name, though. Your options may be taken before you get to that point. To avoid this issue, search for a domain name early in the game. Choosing your domain name before you officially register your business name can help ensure that your URL and company name match. A call to action is exactly what it sounds like. It’s an invitation for the reader to actually do something. This works like using a phrase, but it has more power behind it. It’s easy to see why domain names of this type are more memorable. A URL like “endpovertynow.com” would stick in people’s minds better than a company who’s trying to end poverty now. Why? Because it’s meaningful. It encourages the reader to do something instead of just providing them with a URL. You might think a long URL would turn people off. While that is true if you get too long-winded, a longer URL can be quite effective. For example, you may like the look of a URL that’s based on abbreviations. Your company Hansen’s Fine Wine could use a URL as simple as “www.hfw.ie”. The problem is, that URL doesn’t tell anyone anything about what they’ll find at that website. Abbreviations are fine for well know institutions, such as government sites of national sports leagues. But for most sites, you should steer clear of them. Instead, use a few words to tell your potential visitors what your site’s all about. Coming up with creative domain names can feel difficult at times, but the process really doesn’t have to be hard. Once you’ve got the basics down, creating a memorable URL is simple. Keep these tips in mind as you create the domain name for your new site. As you come up with ideas, compare them to this list. As you do, you’re sure to find a URL that you and your visitors will love and remember. Are you new to website creation? Click here to learn how to create a basic web page.